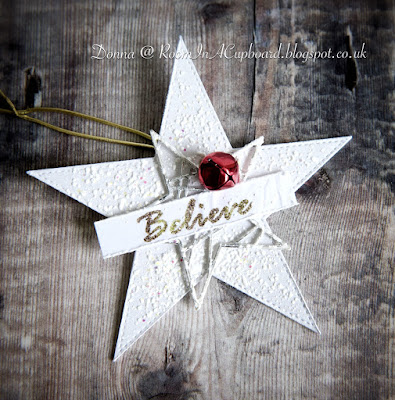 Today I am a bit sad to say is the last post for the Tag You're It Challenge. Over the past 3 1/2 years we have had #79 challenges! Working with the designers on this team has been a dream. They are all so creative and have always made their deadlines. I am so fortunate to be able to call all of them my friends. As for all of the participants, the regulars and the occasionals, it have been such fun to see how you have been inspired by each challenge. The Pinterest boards for Tag You're It have every challenge, every one of the designers' tags, all the winners and all the favourites in them. As we close the doors it may not be forever, but for now it seems a good time to say goodbye! 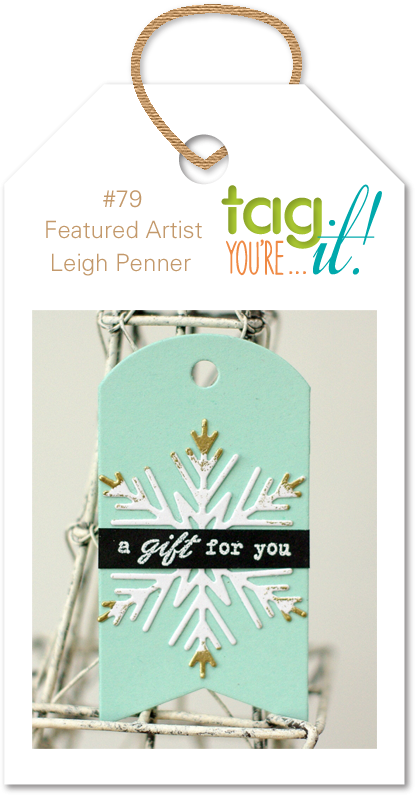 Welcome to Tag, You're It Challenge #79, where we're delighted to have Leigh Penner, from To the Full fame, as both Carol’s guest AND our Featured Artist. 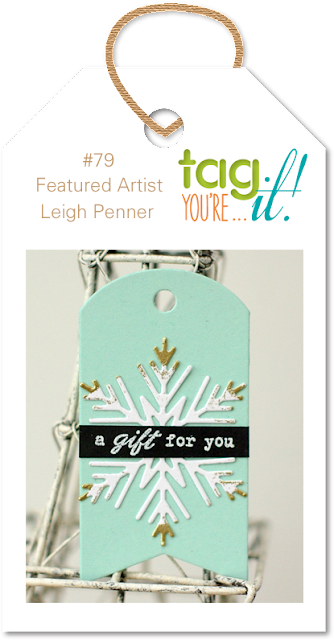 From elegant to whimsical, to chic and cute, Leigh's incredible talents span the spectrum. Add to that: she's a beautiful person, both inside and out. I will be sorry to see you go...I have always enjoyed your website and challenge...so very clever. Thank you for your hard work and creativity and happy holidays! Thank you so much Charlotte Happy Holidays to you! Thank you so much Pat. Happy Holidays! Thank you so much for inviting me to be your guest featured artist for your last challenge -- what an honour! I still remember how thrilled I was when I was asked to join the team a few years ago.... and how hard it was for me to make the decision to step down. It's so lovely to find a challenge filled with wonderful, talented people! Wishing you all the best! 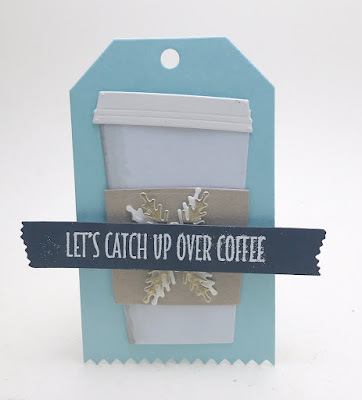 I am sorry to see this challenge go, since I just started making tags, inspired by your 25 Days of Christmas Tags Challenge. Thank you for inspiring me to try something new. 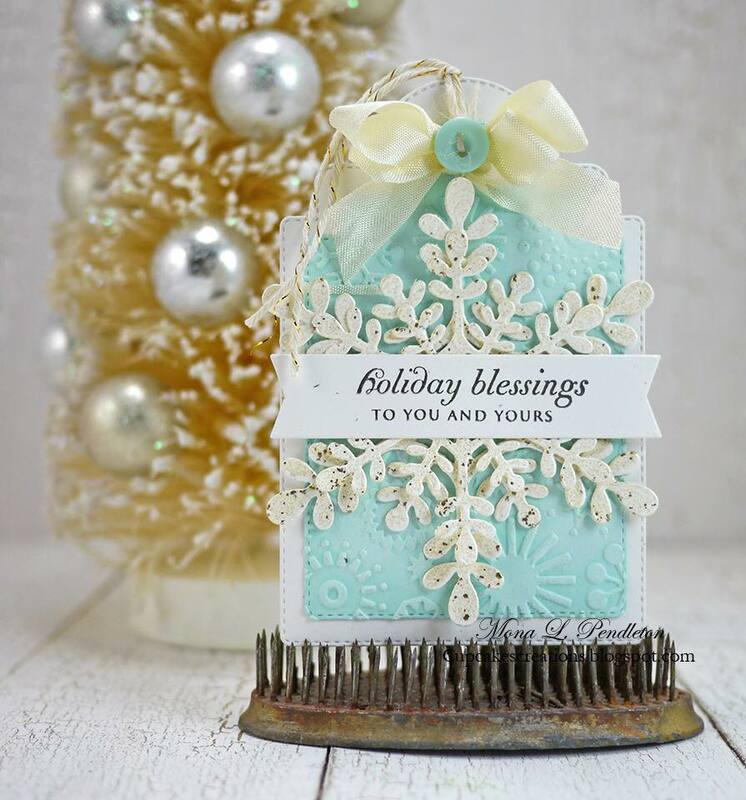 Blessings to you as you continue to heal and as you celebrate the holidays with your family. I'm sad to see Tag You're It end (for now) but I totally understand and hope to see it back up and running again. Thanks for all the many tags of inspiration, and I hope to play along for the "swan song" challenge. Oh no! I am sad to see this challenge go! I enjoyed partcipating. I hope you will be back. Very sorry to see that you are closing. Thanks for the wonderful challenges and inspiration from the DT!